In addition to helping you gather information about homes on this website, I would like to understand your goals. 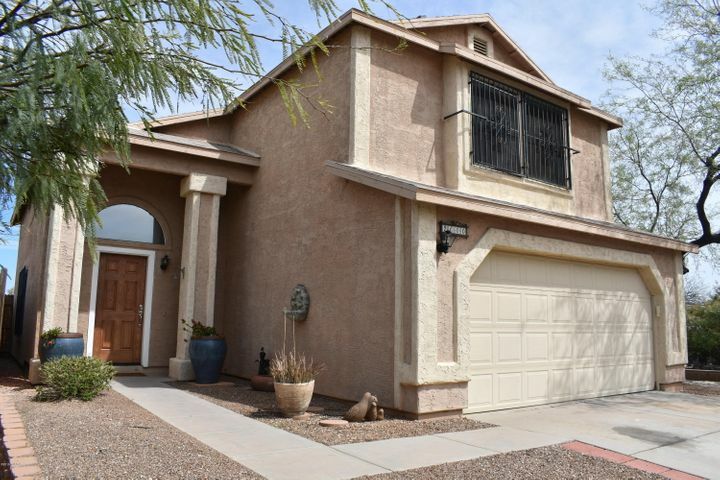 I can help you find a home anywhere in the Tucson area, including new home subdivisions. Please contact me at your convenience so we can discuss your needs and preferences. I look forward to working with you. I can help you find a home anywhere in the Tucson area. Please contact me at your convenience so we can discuss your needs and preferences. I look forward to working with you.